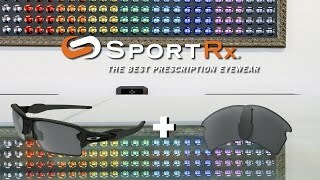 Take your level of sport to the next level with a pair of Oakley Flak 2.0 prescription sunglasses. 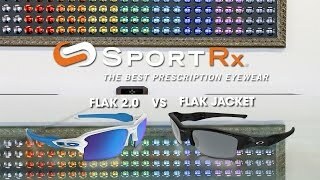 As a member of the Oakley Flak Jacket collection. 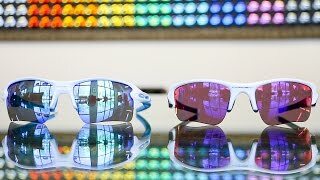 these Oakley sunglasses are the ultimate sport sunglasses with its lightweight semi-rimless design for comfort and unobstructed views. 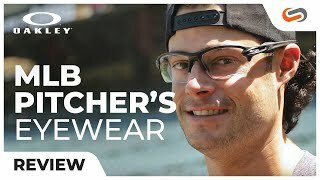 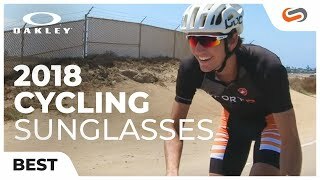 The Oakley Flak 2.0 sunglasses feature the durable O Matter frame material, and Unobtainium earsocks and nosepads for increased and maintained optical alignment. 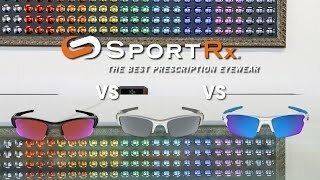 Get the best of prescription sport sunglasses when you order your Oakley Flak 2.0 prescription sunglasses from a SportRx optician.